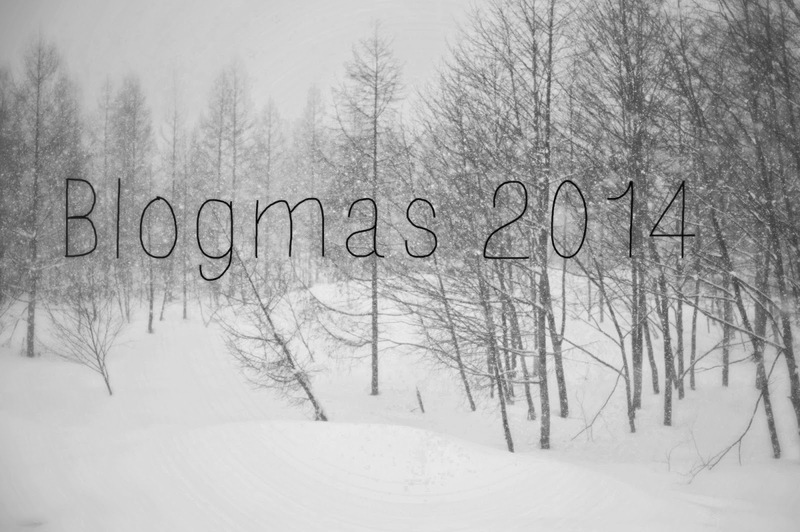 Wouldn't you know it, I am once again on the Blogmas catch up. Such is life. For Day 22's entry, I thought I would give you some insight into my December 25th preparations. I was busier than a three legged cat in a sandbox in the lead up to Crimbo . . . which made for some interesting situations and nice snap shots. Enjoy! I hope your holiday preparations went off without a hitch!